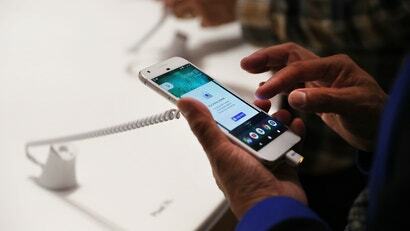 Google appears to be done with two phones that were the company's signature devices just two years ago. Ars Technica pointed out that the Pixel and Pixel XL have now disappeared from the Google Store and Project Fi store. Google confirmed to Gizmodo that the devices will no longer be made available to purchase directly from the company.